Fig. 25.1. Construction of MAT vectors. 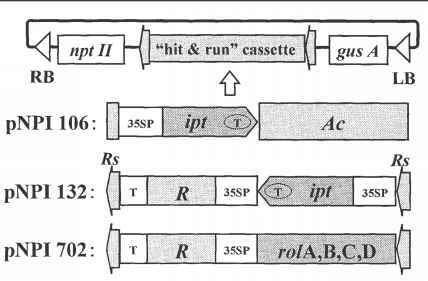 Plasmid pNPI106 has a "hit and run" cassette in which the chimeric ipt gene with 35S promoter is inserted into Ac as a selectable marker. The pNPI132 and 702 vectors use the excision system of R/RS to remove the chimeric ipt gene or rol genes and has a "hit and run" cassette in which these marker genes and R (recombinase) genes fused with a 35S promoter are located between two directly oriented RS (recombination site) sequences. The gusA and nptII genes are unselected markers in these experiments. 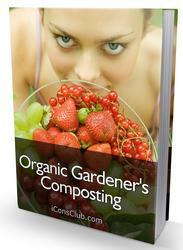 shoots are marker-free transgenic plants containing only desired genes. 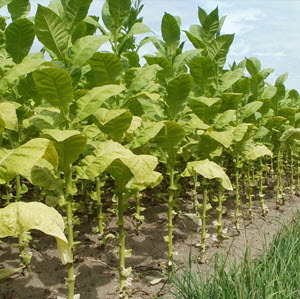 Using the pNPI106 vector, we could obtain marker-free transgenic tobacco plants from only 3 of 63 ESP lines (4.8%) by 8 months after infection of Agrobacterium.2 Also, we obtained marker-free transgenic tobacco plants from 10 of 48 ESP lines by 4 months after infection using the pNPI132 vector. Finally, marker-free transgenic tobacco plants appeared from 32 of 48 ESP lines (67%) by 8 months after infection.3 These results indicate that the MATVS could produce marker-free transgenic plants without sexual crossing and that the R/RS-type MATVS is the more practical of the two (Table 25.1). 2. After two months half of cultivation, transgenic shoots were regenerated from such roots. We separated these shoots and transferred to a nonselec-tive medium for further cultivation. 3. We visually identified and selected normal plants from abnormal plants with wrinkled leaves, reduced apical dominance or shortened internodes.